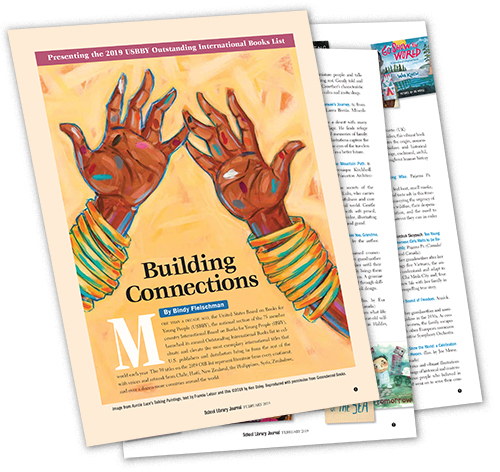 The 2019 Outstanding International Books list, developed by the United States Board on Books for Young People (USBBY), represents literature from every continent. United States Board on Books for Young People (USBBY), launched its annual Outstanding International Books list to celebrate and elevate the most exemplary international titles that U.S. publishers and distributors bring in from the rest of the world each year. The 39 titles on the 2019 OIB list represent literature from every continent. Access the downloadable pdf here.